Who was the priest in the temple where the boy Samuel served? 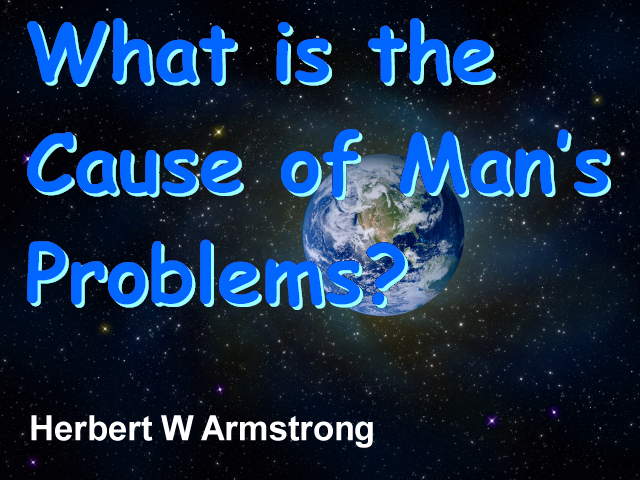 What is the Cause of Man's Problems? The Great Wall of China the largest longest most extensive man-made structure on earth, it stretches for thousands of miles over the hills of northern China, it was built over two thousand years ago to keep out foreign invaders and to preserve a unique civilization that reaches back to the dawn of recorded history, after the communist revolution of 1949 the Chinese once again cut themselves off from the rest of the world and spent several decades in self-imposed seclusion, but in the last few years the Chinese have come out from behind their wall great changes are now taking place in China, today under the leadership of Deng Xiaoping China is welcoming tourism inviting foreign investment and encouraging its people to engage in a certain amount of free enterprise.